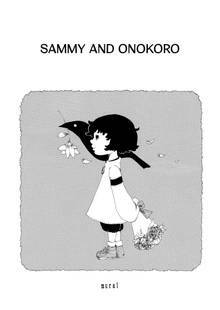 [Free Books] Sammy and Onokoro｜MANGA.CLUB｜Read Free Official Manga Online! Quick one shot manga broken into slightly serialized chapters. Unique art style. I want to know the rest of the crow's story. Such a unique & beautiful art style that has such an intriguing plot yet as a one shot it feels unfinished & makes you want more. WAYYYY to short!! I wanna find out more about the white crow, dang it! !